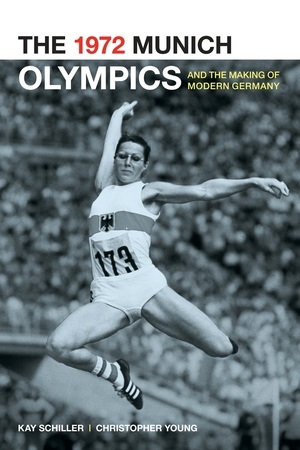 The 1972 Munich Olympics—remembered almost exclusively for the devastating terrorist attack on the Israeli team—were intended to showcase the New Germany and replace lingering memories of the Third Reich. That hope was all but obliterated in the early hours of September 5, when gun-wielding Palestinians murdered 11 members of the Israeli team. 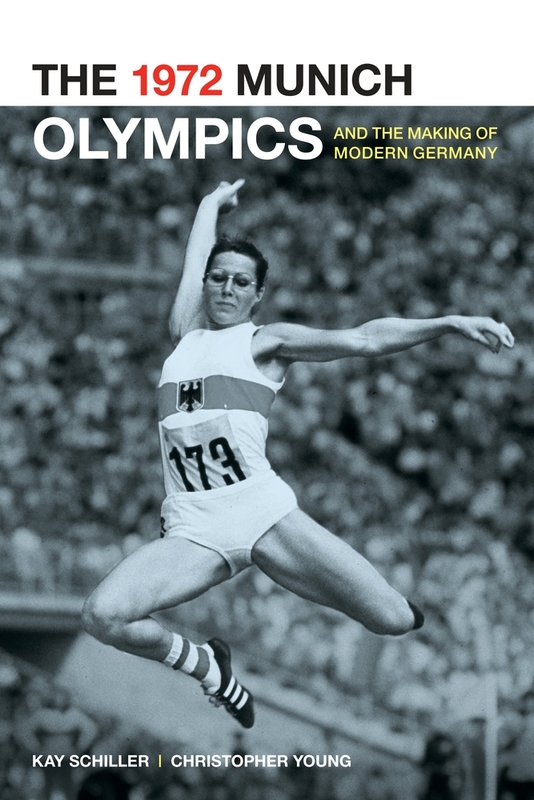 In the first cultural and political history of the Munich Olympics, Kay Schiller and Christopher Young set these Games into both the context of 1972 and the history of the modern Olympiad. Delving into newly available documents, Schiller and Young chronicle the impact of the Munich Games on West German society. Kay Schiller is Senior Lecturer in History at Durham University. His books on German-Jewish refugee scholars during National Socialism include Gelehrte Gegenwelten and Weltoffener Humanismus (edited with Gerald Hartung). Christopher Young is Reader in Modern and Medieval German Studies and Head of the Department of German and Dutch at the University of Cambridge. He is the author of Narrativische Perspektiven in Wolframs Willehalm and a coauthor of History of the German Language through Texts.